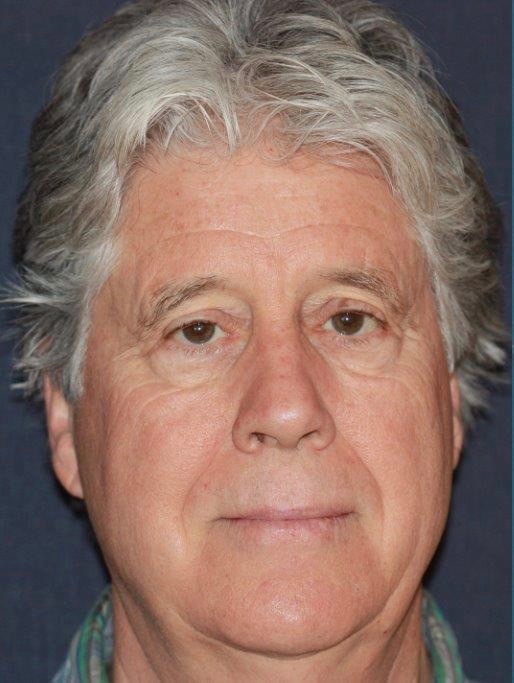 Laser and Radio Frequency Services | Stephen P. Beals, M.D. The CO2 laser is considered the most effective weapon for combating wrinkles, aging, acne scars and many other skin imperfections. 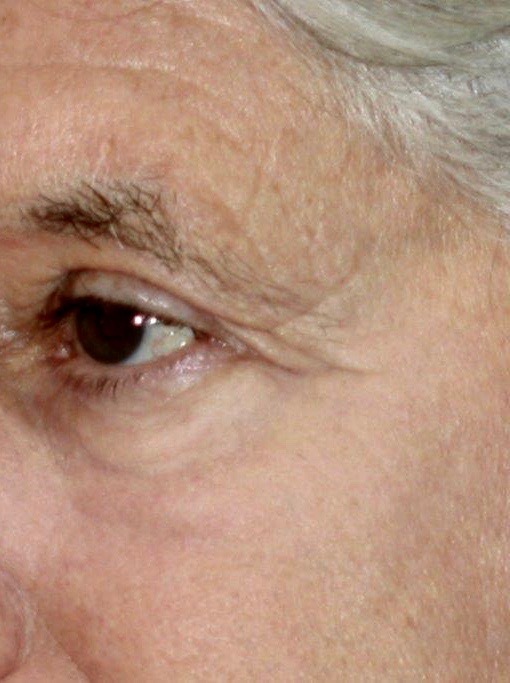 This is one of the most successful techniques for treating every type of wrinkle. The fractionated technology makes it possible for a cosmetic surgeon to perform various treatments on the face and neck with safety, even the most complex situations such as scars, superficial pigmentation and deep wrinkles can be treated. The laser also stimulates the dermis to create new collagen. 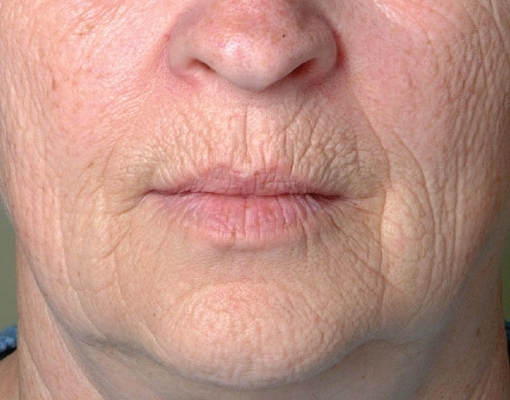 After the treatment the skin becomes more elastic and smooth. With the leading edge technology of the DEKA CO2 Skin Resurfacing Laser your smile, eyes and expression will acquire a natural new glow. BBL is an innovative technology that sets new standards for skin conditions associated with aging, active life-styles, and sun damage. BBL energy makes it possible to precisely treat age and sun spots, redness, small facial veins, acne, skin firmness, uneven skin texture and unwanted hair. Any area of the body can be treated – the most popular skin care treatments are on the face, neck, back of the hands, chest and shoulders. 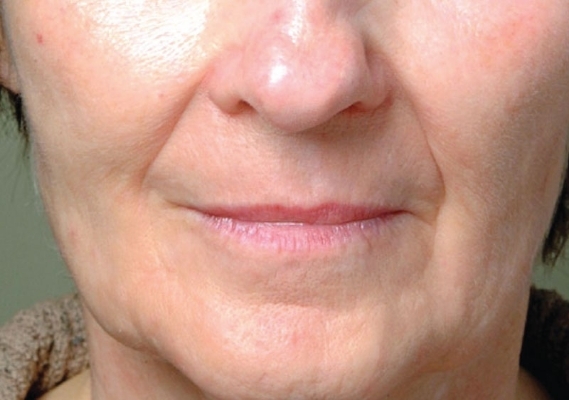 Sciton BBL Photofacial further provides fast and effective skin tightening, as well as treatment of wrinkles and rhytids, with visible results often after the first session. Specifically designed Sciton Photofacial Broadband Light treatment for multiple skin conditions and hair removal. A scientific study at Stanford University states the BBL treatment changes the DNA and gene expression resulting in older skin, becoming younger. 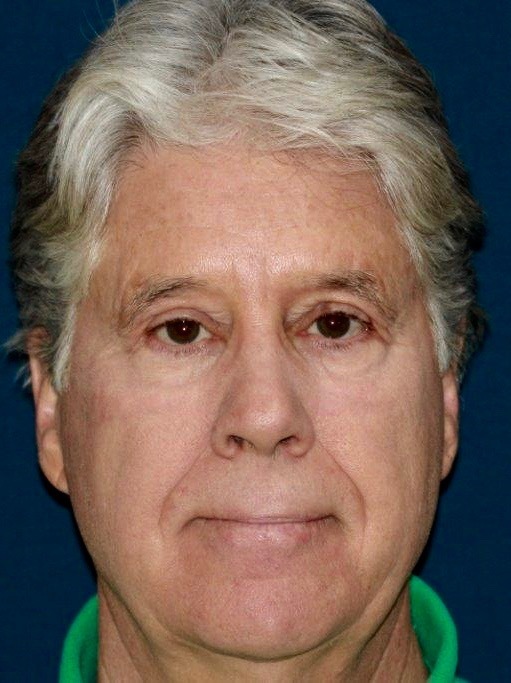 The Skin and Laser Center now offers Erbium skin resurfacing. The Contour TRL is considered the safest, most effective Erbium Laser available. The Contour TRL is made by Sciton and is one of the leading Laser Companies on the aesthetic market today. 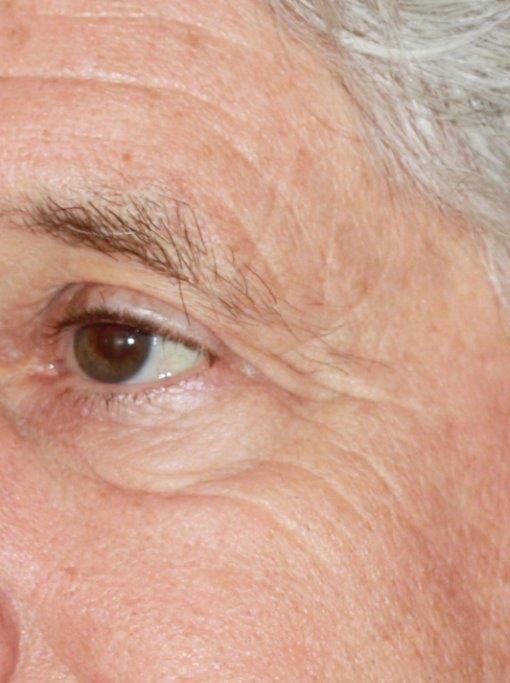 Contour TRL safely removes a layer of skin to a depth determined by Dr. Beals or one of our Laser specialists. The depth of treatment will depend on the skin condition, your desired out come and expectation of down time. Because Contour TRL can affect tissue with micron precision, we can treat your skin with the exact amount energy needed – no more, no less. 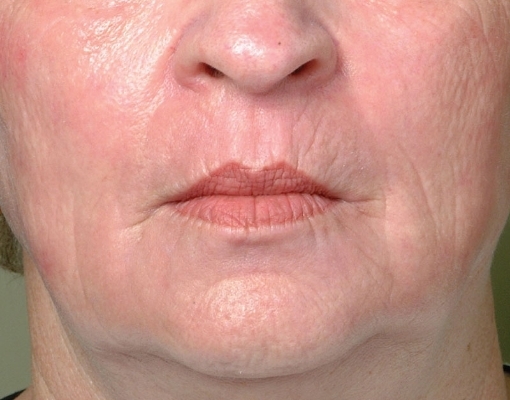 Treating skin with Laser stimulates the growth of new collagen, which improves the skin's thickness and resilience. The skin surface will also re-grow with fresh, healthy cells, which give your skin a younger rejuvenated appearance. What conditions can be treated with Contour TRL or Erbium? ProFractional is Sciton's solution for achieving significant resurfacing results with minimal downtime. Unlike full field resurfacing which removes the entire surface area of a treatment site, ProFractional ablates narrow-diameter channels in to the skin, covering a fraction of the total treatment area. This action initiates the body's wound healing response, while leaving the surrounding tissue intact for rapid healing. The benefits of ProFractional include increased patient comfort, shorter healing times, and results that can range from subtle to dramatic. The Limelight facial is a non-invasive approach to skin rejuvenation using intense pulse light therapy. The procedure offers the advantage of improving skin tone and surface imperfections associated with aging and sun damage. The Limelight Facial is ideal for any part of your face, neck and chest with skin redness, tiny veins and brown spots. The Laser Genesis procedure utilizes non-invasive laser technology to safely, discretely and effectively treat fine lines, large pores, uneven skin texture, diffuse redness and scars. Its innovative technology promotes vibrant and healthy looking skin and is scientifically proven to produce new collagen. You can expect to see subtle yet consistent results after each treatment, without unwanted side effects or down time. The Cutera CoolGlide laser system effectively treats a broad range of vessels from tiny spider veins to deep blue reticular veins quickly and safely. Patients with light, dark or tanned skin can experience outstanding results with minimal downtime. This laser is most commonly used to remove unsightly veins on the face and legs but can be used as effective skin care on any part of the body. Platelet rich plasma (PRP) therapy is an innovative treatment that uses one's own cells to enhance the skin through accelerated healing, stimulated collagen growth, and skin rejuvenation. PRP can aid in healthier skin and minimized redness and post inflammatory hyperpigmentation following laser resurfacing. A sample of the patient's own blood is taken and placed in a centrifuge, where red blood cells are separated from the platelets. The platelets are then applied to the skin topically following laser skin resurfacing. 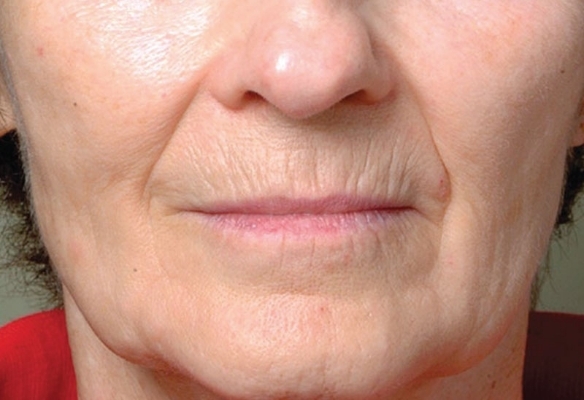 The use of this therapy decreases healing time as it stimulates the natural growth of new collagen. For non-invasive skin restoration and dermal health, this new RF Technology treatmentsfor acne, wrinkles, fine lines, under eye fat herniation, skin tightening and facial contouring. A revolutionary solution for safe short radio frequency skin treatments. Scarlet SRF is the safest treatment in the field of RF systems, with absolutely no down time and no side effects. It targets virtually any skin issue. Clients are good to go immediately after treatment; there is no bleeding or sensitivity as experienced with other microneedle treatments. The first and only technology combining pure, natural sea-salt based exfoliation, cavitation ultrasound and high-powered LED light therapy in a sleek and beautiful design. The SaltFacial Skin Renewal Therapy™ is a relaxing, 3-step treatment designed to Restore, Replenish and Rejuvenate all skin types, delivering amazing results after even just one treatment. A fully customizable powerhouse, the MAGMA Platform is the next generation of medical aesthetic devices. The multifunctional combination of 808nm Diode Laser, 1064nm Nd:YAG and IPL technologies provides a single system solution for all of the most common light-based therapies and empowers professional practitioners with a versatile range of treatments and synergetic treatment protocols.